Active as band clinician, performance coach and adjudicator including festivals and honor bands in Canada, the United States, South America and Europe. Orchestral performance with the Canadian Opera Company Orchestra, National Ballet Orchestra, Tafelmusik, Opera Atelier and as an extra performer with the Toronto Symphony Orchestra. Contemporary performance with New Music Concerts, Arraymusic, R. Murray Schafer. Many recordings as brass performer and conductor including conducting on CD for the Canadian Brass. "Research on Canadian repertoire programming in higher education. Creating performing editions of jazz big band repertoire of historical significance." Cam Walter, Associate Professor, Music Education and Performance teaches rehearsal techniques, trombone, brass chamber music, wind literature and instrumental pedagogy. He completed post-graduate performance studies at New York University and the Aspen Music School as a scholarship student. Active as a concert band clinician and adjudicator, he teaches at the Durham Integrated Arts Camp, Trillium Lakelands Arts Camp and initiated the U. of T. PowerMusic Camps. 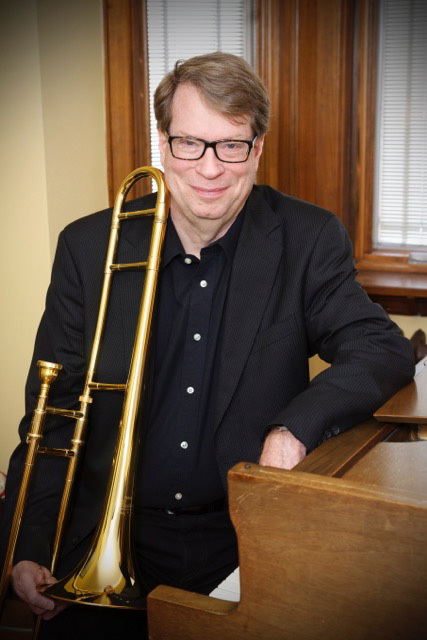 He has conducted the University of Toronto Wind Ensemble, Wind Symphony, Brass Band and coaches brass chamber ensembles. He also teaches collaborative performance and music business skills at the Conference for Performers in Italy at Università Popolare di Roma. Cam Walter has an extensive background as trombonist and bass trombonist with the Canadian Opera Company, the National Ballet Orchestra, Tafelmusik, Hannaford Street Silver Band, Arraymusic, the music theatre productions of R. Murray Schafer, the Howard Cable Brass, as conductor on CD with the Canadian Brass and as an extra musician with the Toronto Symphony Orchestra. He performs frequently in horn sections and bands backing up artists in the pop music world. 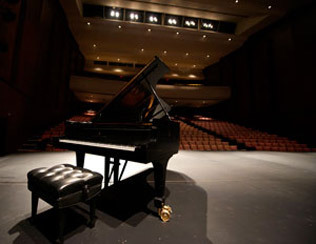 Prior to his appointment at the University of Toronto, he taught at the Royal Conservatory of Music, the Toronto French School, the University of Saskatchewan, York University and for the Toronto District School Board.